Last May, we went to the National Museum for a fashion show featuring modernized saya designed by young designers. As the dresses with elaborate trains, geometric iterations of the traditional skirt and top walked down the pristine marble steps, we couldn’t help but notice that many designers have veered—perhaps a little too much—away from the traditional make of the saya. 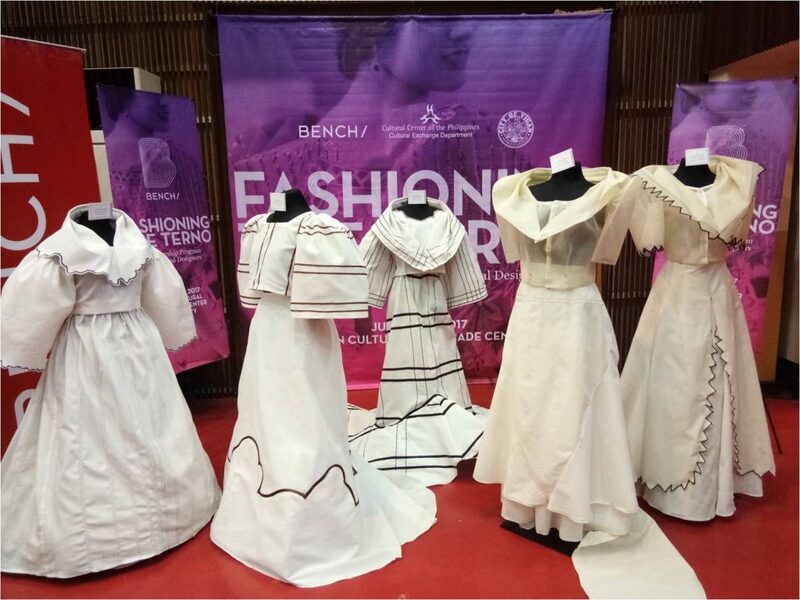 This prompted many who saw the show to ask whether there is a need to educate new designers to the craft of making the dress that has inevitably carried the identity of the Filipina and the nation in its (butterfly) sleeves. This includes costume designer Gino Gonzales, who despite not having seen the show, shares the same sentiment. He along with Mark Higgins, co-director of fashion school Slims wrote Fashionable Filipinas: An Evolution of the Philippine National Dress in Photographs, 1860-1960. Gonzales now heads a new mentorship program, a partnership with lifestyle brand BENCH and the Cultural Center of the Philippines is taking on this challenge. The first phase of which started last year with Gonzales conducting workshops. Now the delegates have been narrowed down to 30 talents from 17 different provinces all over the country. 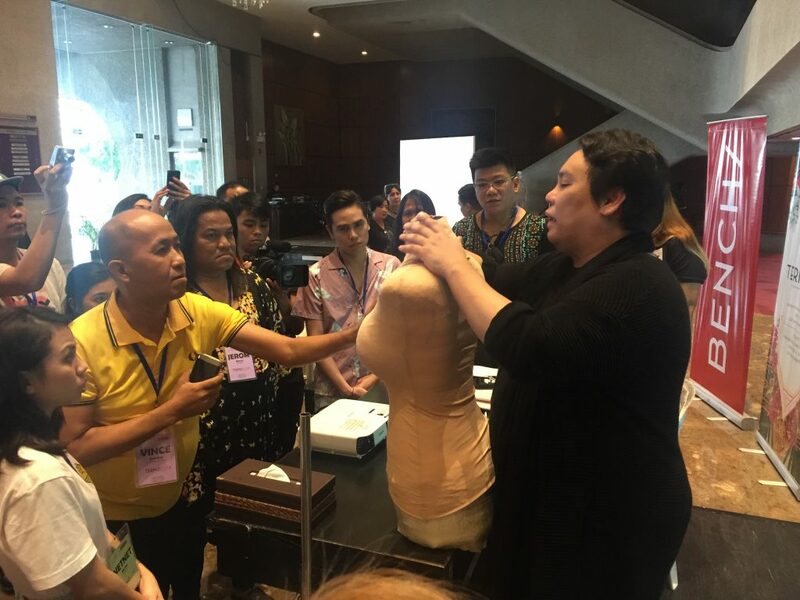 TernoCon 2018: A Terno-making Convention and Contest aims to introduce a new generation of designers to the art of making the traditional Filipiniana through the tutelage of three mentors each representing the three major islands: fashion designer JC Buendia (Luzon), Cebu-based couturier Cary Santiago (Visayas), and Len Cabili who specializes in indigenous weaves (Mindanao). 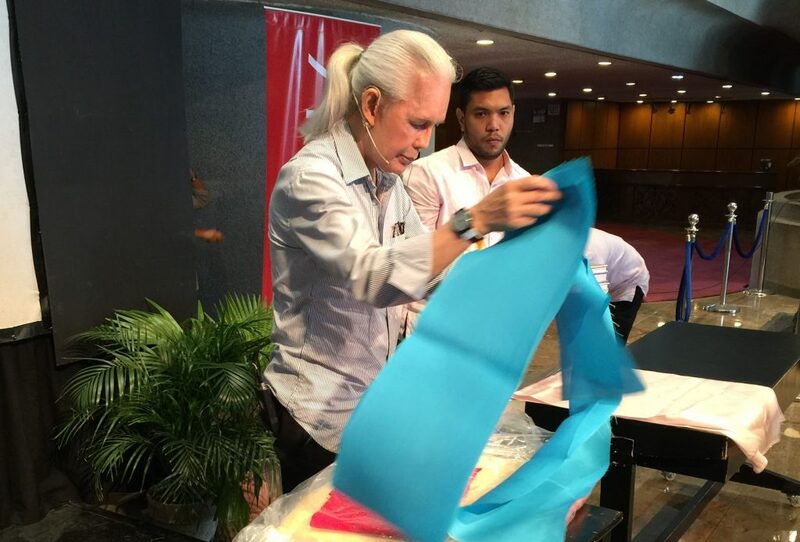 Meanwhile, renown Filipino couturier Inno Sotto takes the helm as the chief mentor. During the press launch at the Bench Cafe in Bonifacio High Street, although the contestants and their pieces have yet to make an appearance until the unveiling on Nov. 11, Gonzales and Sotto announced that the designers are almost done with their dresses. 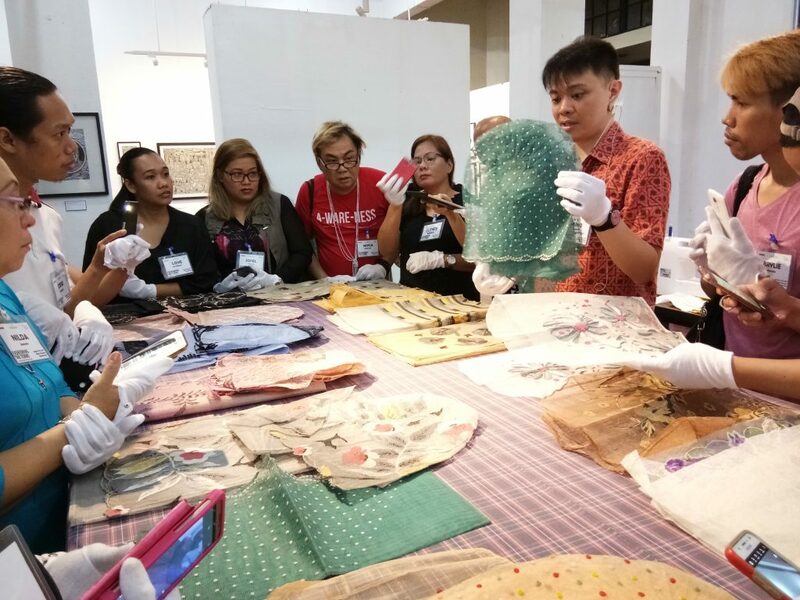 In May, the 30 young designers visited the National Museum and were taught the tricks of the trade by Sotto and the rest of the mentors: from making patterns and mock-ups to choosing the right fabric and even using couture techniques. 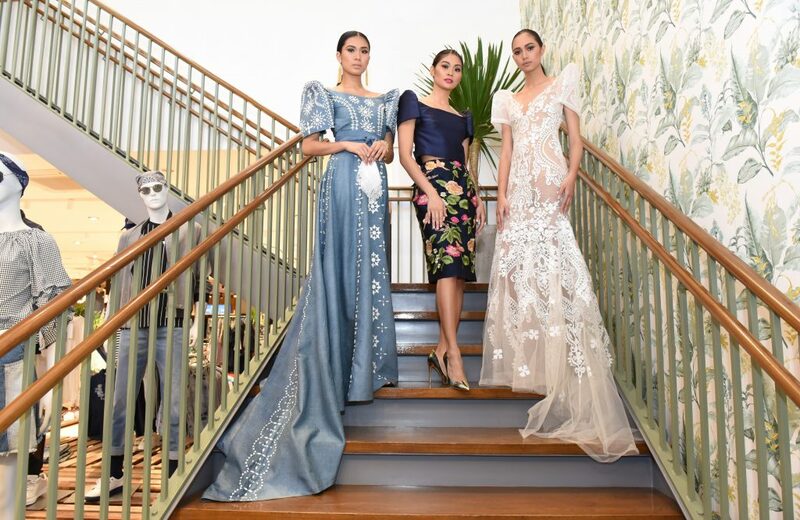 They were also introduced to the pieces from late designer Joe Salazar who is known for her terno creations worn by socialites and celebrities alike. The competition is divided into two categories: the cocktail Balintawak, a shorter version of the terno which comes with an alampay or a tapis, another called a formal evening terno which is longer and without alampay. A total of 60 designs from the regional contestants and 30 done by the mentors will be displayed, with three winners to be chosen for each category during the culminating event at the CCP Main Theater in November.